Is Trokyland in Spain one of the world’s coolest trails? We were blown away by this video of DH racer Jack Reading shredding through Trokyland in Spain last week. What do you think? Is this the coolest trail in the world? Follow our upgrade journey and enter to win the completed bike! Campagnolo’s radical 12-speed Super Record road groupset stunned the cycling world when it was revealed earlier this year. 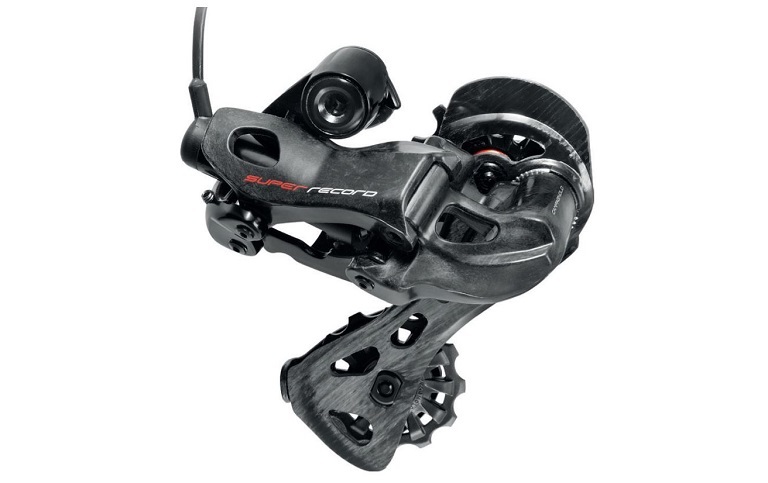 Now the aspirational Italian component maker has selected another gear revealing the groupset is going electronic. The best video of 2019 so far! A female pro rider has joked male riders were “too slow” after she caught up with the men during a major cycling race in Belgium. 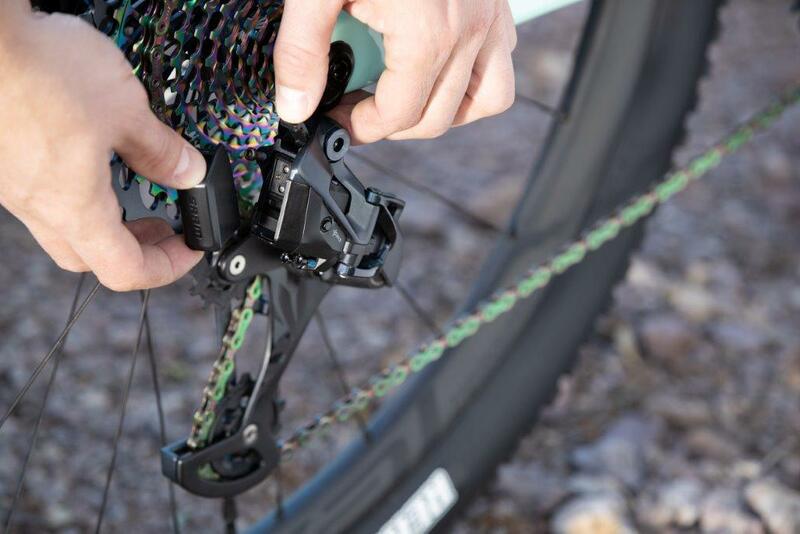 Months after sightings of a prototype at the Mountain Bike World Cup in South Africa last year, SRAM has finally launched its first electronic shifting system for mountain bikes – SRAM Eagle AXS. 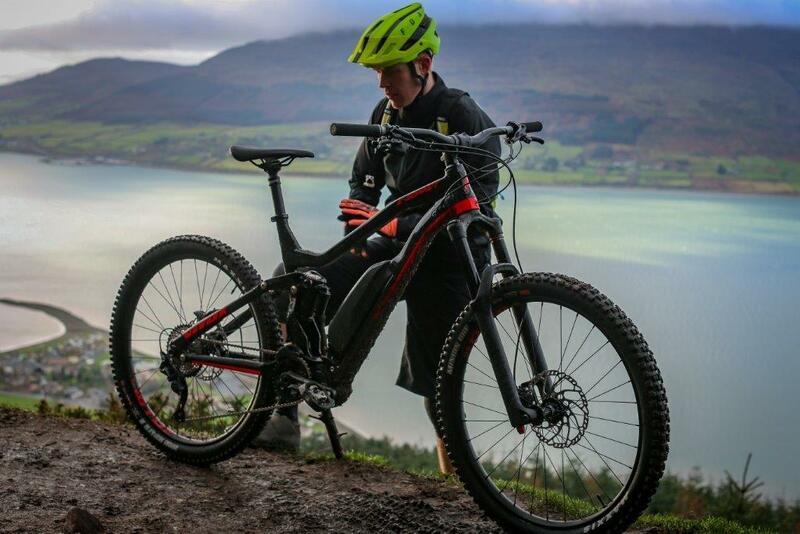 Older riders enjoy an increased mental boost from riding e-bikes compared to regular bikes, researchers have found. 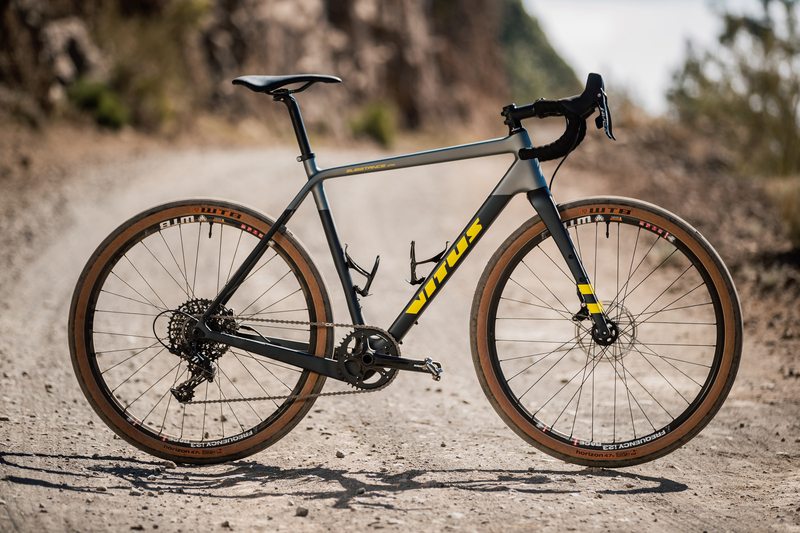 The 2019 Vitus Substance is from award-winning stock but returns lighter, brighter, and tighter in its 2019 incarnation.